Free Shipping On All RV and Travel Trailer Covers! Adco covers for your RV protects your RV from the harsh ultraviolet rays with Adco covers made of Tyvek and Polypropelene. The Designer Covers from Adco is the world's most popular RV covers and come in an array of sizes to fit any camper or motorhome whether it be a fith wheel, toy hauler, travel trailer, or motorhome. The Designers are much more thicker and durable than any other RV cover and will last for years longer than any competing brand. The SFS aquashed covers from Adco are designed as a breathable fabric make and are highly water resistant. No matter what type of RV cover you need, RV Parts Country has you covered! Buy a new RV cover for your camper today at RV Parts Country and escape those high retail prices your local dealership is going to charge you for the same item! Choose from a wide variety of covers for your motorhome or tow behind trailer. Whether you want to protect your mirrors, wipers, or windshield we have you covered. Get all your RV covers today from RVpartscountry.com. Protect all your RVing needs today. Our covers are specifically designed to protect your RV and accessories from harmful UV rays. Block out the sun and ensure your RV to a longer lasting life when you cover it today. Keep your windsheild and Rv tires covers as well to prevent damage to your supplies. 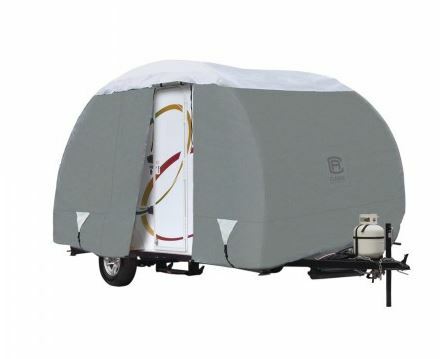 RV Covers are great to keep your camper in from rain, snow, wind, and even the sun. With an RV cover, you can keep your camper in like new mint condition straight from when you got it off the lot. 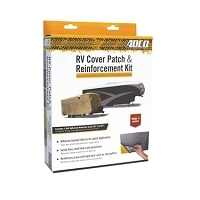 Adco RV Covers are made of a thick material and are easy to put on. 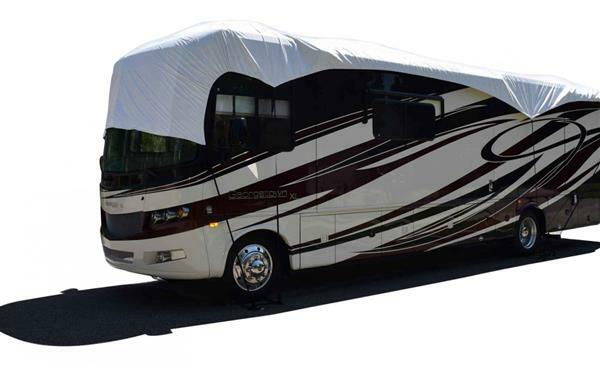 We now carry Adco's new series of Designer RV covers, which is the thickest and best quality RV cover that you can find. If you have a question about our RV covers, feel free to ask. We have trained personel ready to answer all your questions. Don't let your camper get dull and faded because you failed to buy an RV cover.